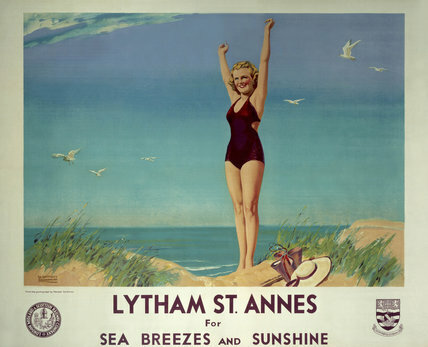 A postcard from the seaside town of Lytham St. Annes where Johanna was raised. Johanna was born and raised in Lytham St. Annes – a small coastal town that is in close proximity to Blackpool and is renowned for having one of the world’s most famous golf courses. Whereas Johanna found herself surrounded by golf (she is still a big fan of the game), theatre was also ever-present. She recalls: “My parents were huge theatregoers. They loved theatre and spent their honeymoon in the West End catching as many shows as they could”. When Johanna sadly lost her father aged just 10, she found herself being frequently taken to the theatre by her mother. She states: “I think mum just didn’t want to pay for a babysitter! The outings were actually quite a learning curve as I managed to see a lot of shows; especially amateur dramatics where my mother acted and assisted. We spent many weekends away at amateur drama festivals around the north of England; something I loved”. Johanna’s passion for the world of theatre was encouraged by her mother who wanted her to become involved more with the acting side of things, to the point where Johanna took elocution lessons and went to Speech and Drama festivals. However, Johanna soon realized that her talents may lay off stage. She comments: “I think I was about 13 when I was first bitten by the lighting bug at one of the am drams. I wanted to see how lighting worked and the impact it could have on a piece. That said, I’d always been a very practical person. Even when I was very young, I would take my toys apart to see how they worked. What I was really interested in was colour and how coloured lights changed the world around us; something I think was influenced by the lights of Blackpool and my annual visit to the Illuminations. So, from 13 onwards, whenever I got the chance, I would jump on the lighting desk at the am dram society and see how things worked”. This passion soon transcended into Johanna’s academic life. Interestingly, unlike a lot of the other lighting designers I’ve spoken to, Johanna knew even from her high school days that she wanted to be a lighting designer. She states: “Any opportunity I had to work with lighting, I took. At school, I always wanted to work on the productions they were doing. Sadly, this was during a time when anything vaguely technical was deemed as strictly for boys only so there was a limit as to how far I could go at school”. 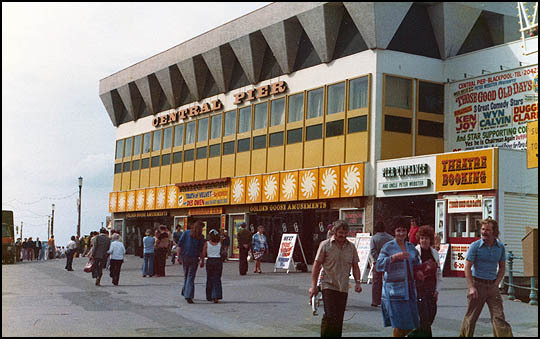 Undeterred, Johanna turned to a place where theatre and live shows were its life blood –the Blackpool Piers: “I literally went down to the North Pier and asked for some work experience. To my complete surprise, they just said yes. Soon after, I found myself working on their entire season, follow spotting every show they had. From June to September, I spent my evenings working hard and learning my craft at the same time. To do this at 16 was a brilliant experience and simply reaffirmed that this was what I wanted to do with my life”. 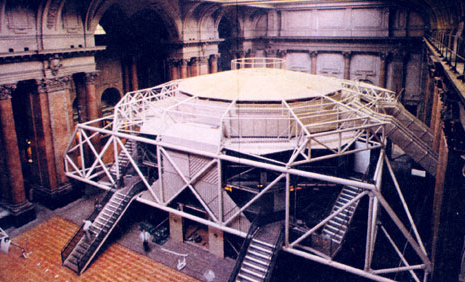 The Royal Exchange in 1976 shortly before it was opened. While working on the Pier, a few miles down the road in Manchester, the Royal Exchange Theatre was being built. To feed her theatrical appetite, Johanna bought a season ticket at the now renowned venue and her seat in the theatre was strategically positioned: “It was right next to the technical desk – to the point where you could literally lean over and touch it. What this meant was whenever I went to see a show, I actually spent more time staring at the desk than what was happening on stage!”. This proved to be another form of learning for Johanna who received no help or advice from her school. Similarly, with there being only a few drama schools around at that time, along with the fact that the majority only offered Stage Management courses, Johanna had to seek out her own lighting education. She comments: “One evening, after watching a show, I plucked up the courage to ask the person behind the desk how they got into their job. They told me they had undertaken an ABTT course – something I’d never even heard of. They also told me that the next apprenticeship was coming up that summer so I applied for it, read every copy of ‘Sightline’ and ‘Cue’ I could lay my hands on and went for an interview. To my complete surprise, I got accepted and found myself undergoing an ABTT apprenticeship at the Royal Exchange Theatre. At 18 years of age, I’d immediately gone from watching the shows to working on them! 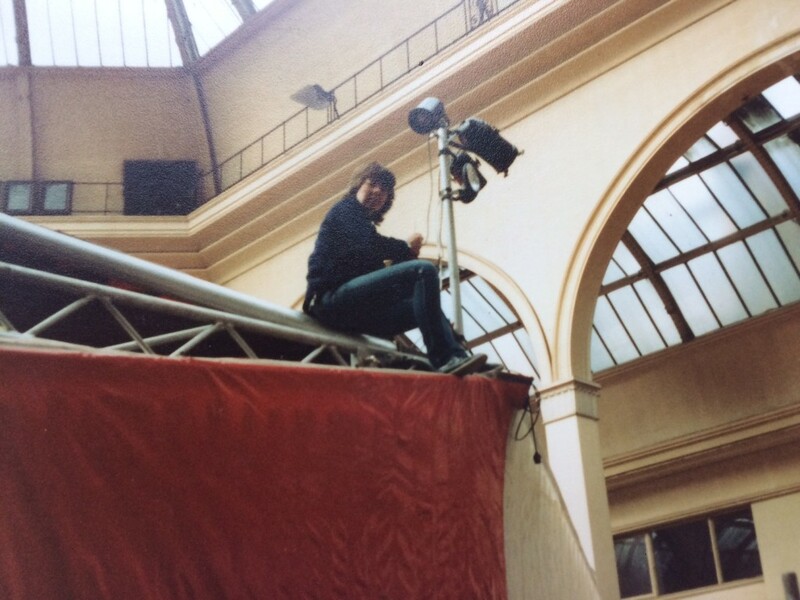 Geoff Joyce was then the Head of Lighting and to him I am eternally grateful – he gave me my first job and I never regretted one moment of my time there”. Johanna at the Royal Exchange Theatre. The apprenticeship lasted two years and meant that Johanna would receive an electrical qualification. However, it was working within the environment of the Exchange that she remembers so fondly: “The Exchange is a magnificent building. As there is no set as such, lighting is vital to every single production. Therefore, to be able to sit and watch lighting designers such as Mick Hughes, Mark Henderson, Joe Davies and Brian Harris, to name but a few, work in that space was just brilliant”. As part of Johanna’s apprenticeship, she had to look after the lighting designers visiting the venue; something which she clearly embraced! She recalls: “I would spend tech weeks just sat next to these lighting icons, asking them questions, picking their brains. I had immediate access to some of the best lighting designers of all time – something I didn’t appreciate fully until much later in my career”. 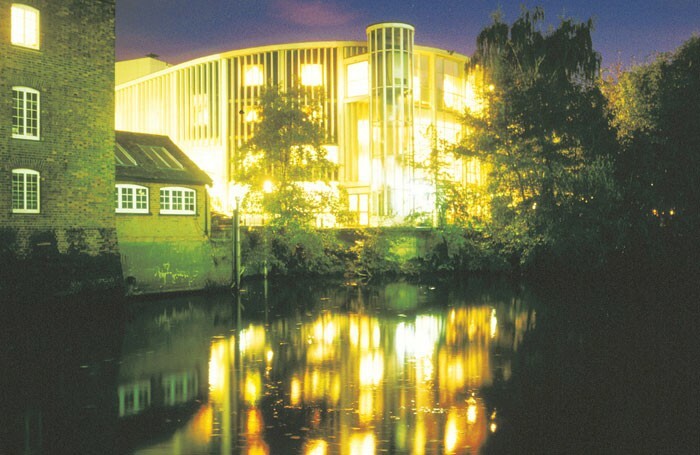 The Yvonne Arnaud Theatre where Johanna worked following her time in Manchester. Following her apprenticeship, Johanna stayed on at the Exchange as Assistant Lighting Electrician. However, as an extremely ambitious person who had only ever worked in the round, she wanted to push herself and started applying for a range of jobs – one of them being at the Yvonne Arnaud Theatre in Guildford. 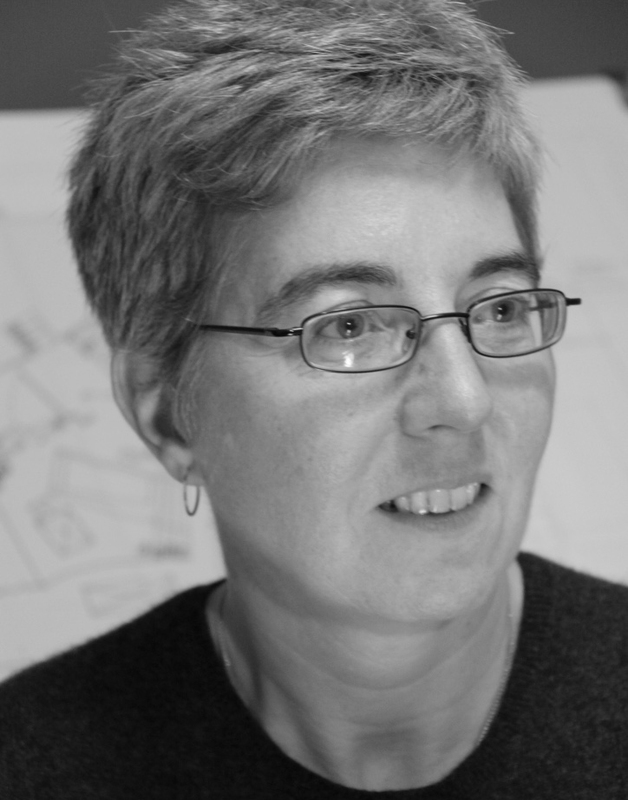 She comments: “Working at the Yvonne Arnaud was great as it meant I got to see how proscenium arch shows were lit. That said, it was a completely different vibe to the Royal Exchange. Back in Manchester, there was a company and almost a family vibe. As the shows at Yvonne Arnaud were mainly touring productions, you’d have a show come in, be performed five times and then everyone would disappear!”. While Johanna only stayed at the Yvonne Arnaud for eight months, her time there led to another encounter with Joe Davies; something which proved to be an invaluable experience. Johanna states: “Joe gave me some great advice. He said follow your passion for the work you enjoy, not what you think you should be doing. I did just that and it was extremely liberating”.